CONTEST: Plantronics RIG Gaming Headset with Custom Mixer Giveaway! Do you enjoy sweet, sweet audio perfection drifting into your delicate ears? Does great sound make you feel warm and fuzzy inside? 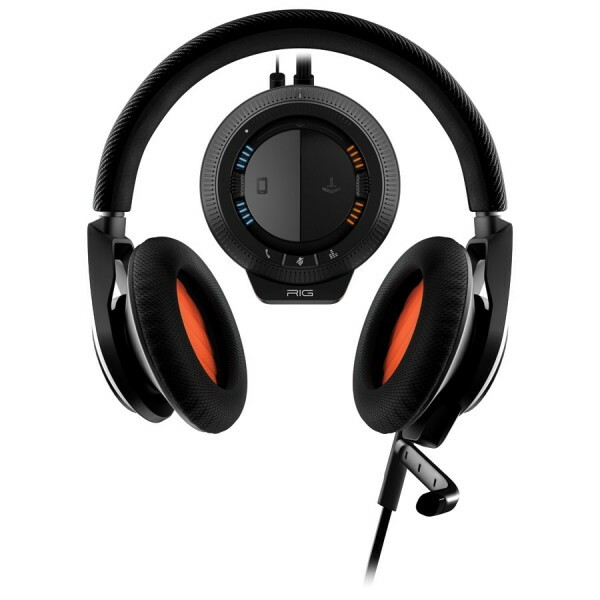 See this photo of these fancy RIG gaming headset? We are giving away ONE to a lucky Defective Geeks fan. Gamers, you want this — read below on how you can win!